In Norway the bedrock generally is glacially polished with no appreciable signs of weathering. Little is known about the thickness, age and composition of the weathered regolith that overlay these areas in preglacial time. 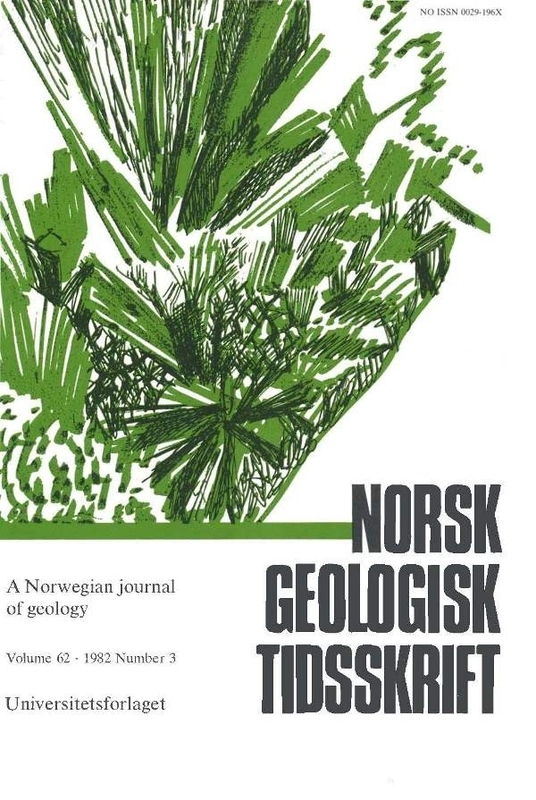 Occurrences of isolated pockets and smaller areas of deeply weathered rocks appear, however, to be widely distributed in Scandinavia. Mineralogical and chemical analyses of material selected from three in situ weathered gabbroic and granitic rocks are investigated. The clay fraction of a weathered amphibolite is characterized by a high smectite content, while the granitic material contains nearly pure gibbsite in the clay fraction. The high gibbsite content in particular, but also the distribution of smectite and kaolinite, suggest the weathering to have occurred in a warm humid climate. This indirectly dates the weathering back to preQuaternary time.